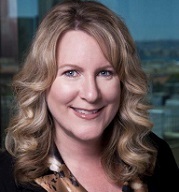 Debbie Dunn has been Vice President of San Diego and South Riverside Operations at CPM Ltd., Inc. since April 26, 2012. 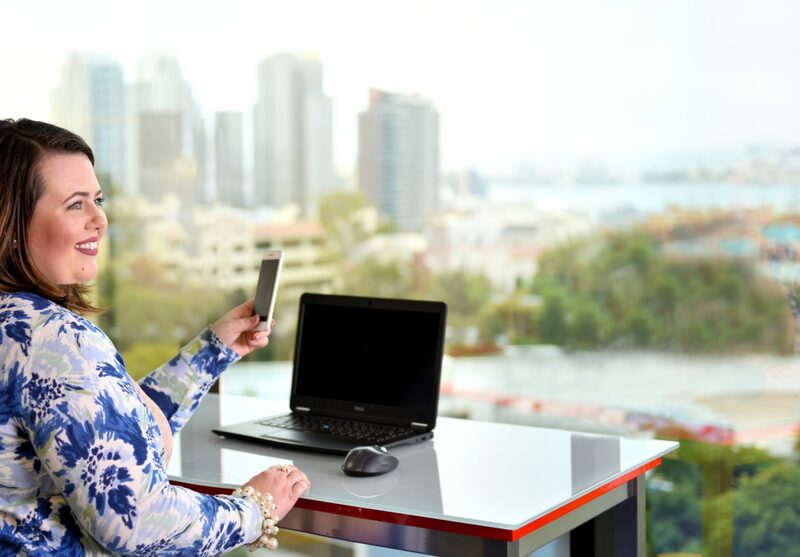 Ms. Dunn is responsible for developing and retaining the Manpower team of associates, attracting new clients, growing existing clients, and recruiting candidates and is also responsible for ensuring continued growth, development and innovative staffing service in their respective regions. Ms. Dunn has been with the CPM since 2007.